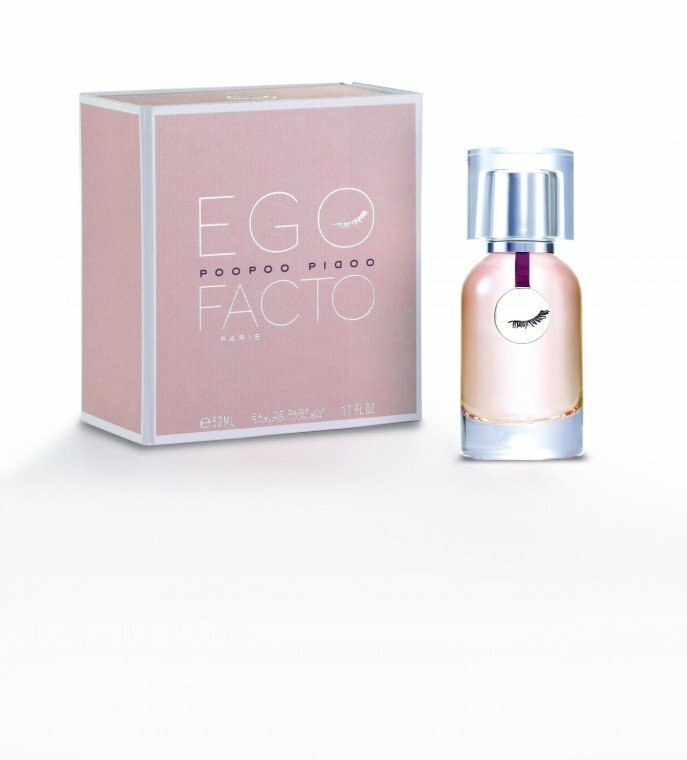 Poopoo Pidoo is a perfume by Ego Facto for women and was released in 2009. The scent is powdery-fresh. It is still in production. I came to Poopoo Pidoo more by chance. I got it as a top-off with less than a quarter content to a different scent. 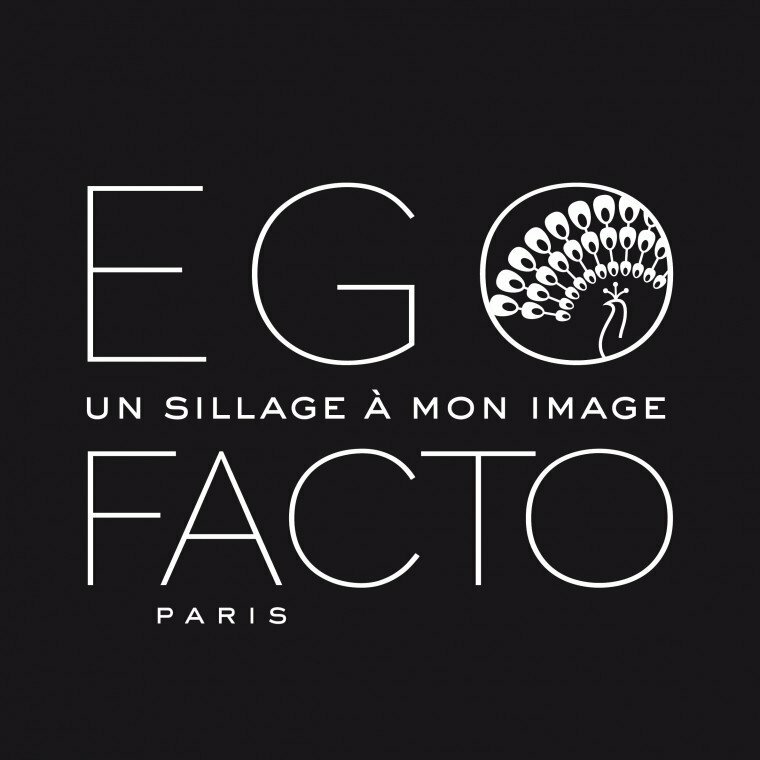 The Ego Facto brand was completely unknown to me until then. Well, you don't look a gift horse in the mouth, so I tested it without prejudice. And now the remaining bottle is almost empty. It starts with soft citric notes, rather mild, not sour. He has a slightly vanilla undertone, one might think, only very delicate. This could be due to the amber, because vanilla is not in the fragrance pyramid here. At the same time it has something slightly powdery about it, which makes me think of the rice flour. I have to think of lemon tarts or slice with a little cream. Refreshingly citric and at the same time creamy, slightly powdery. Very pleasant the whole! He doesn't change much. The base is soft and balsamic. The durability is now not so great with a maximum of four hours, but you can add more. 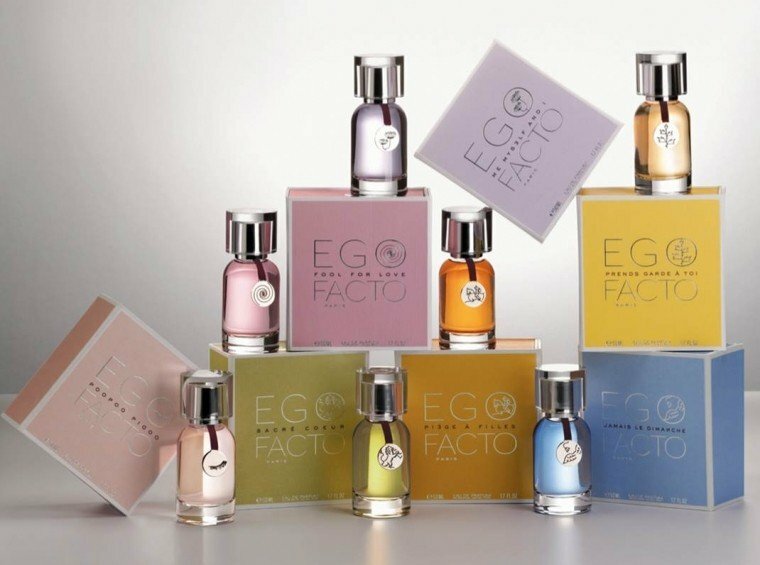 In any case, the fragrance is suitable for everyday use and can be worn at work during the day. You smell pleasant and don't disturb anyone. It reminds me a little of Emeraude as EdC and Eau de Shalimar. A thoroughly successful fragrance! There really are worse ones. So you can wear it as an "everyday substitute" for the beautiful Emeraude, if you have desires for Emeraude, but want to save with the noble and rare Coty fragrance. Inoffensive contemporary style, fresh sweet cream of orange blossom with a clean musk drydown. Enjoyable in summer. Tender, easy to wear and well behaved perfume. Perfect for work. Moderate longevity and soft airy sillage. Write the first Review for Poopoo Pidoo!